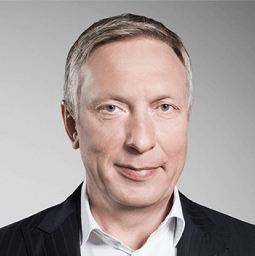 Ratmir Timashev possesses a rare combination of proven business savvy, forward-looking technical knowledge, and market vision. As president and CEO of Veeam Software, Ratmir brings to bear more than a decade of entrepreneurial experience building, advising and investing in successful technology companies. Ratmir earned a master’s degree in Chemical Physics from the Ohio State University in 1995, and prior to that has graduated from Moscow Physical Technical Institute. He continues to share his knowledge and ideas to fuel innovative IT solutions around the world. Brian has been in software for more than twenty years, growing small and large companies. 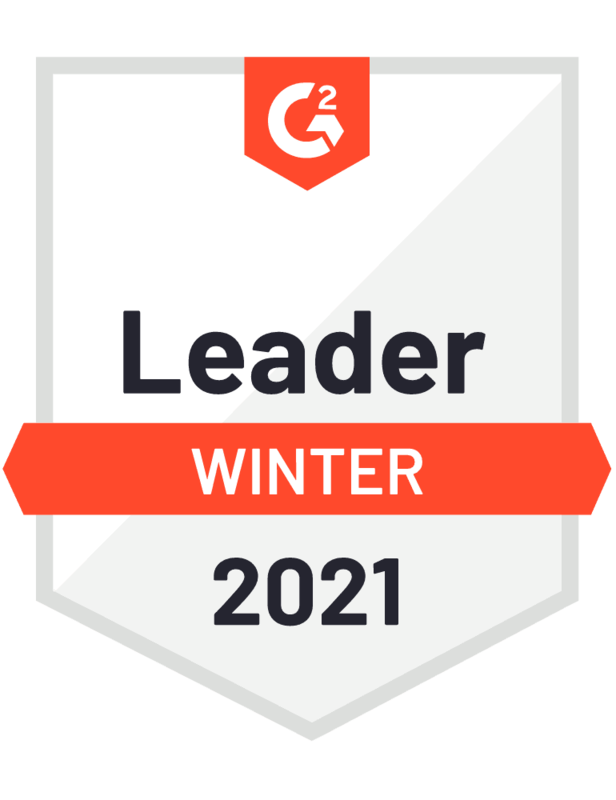 He is currently the COO of CloudBerry Lab and has held several executive leadership roles at companies like Netwrix Corporation, XO Communications, Veeam and Sterling Commerce (later acquired by IBM). He has been integral leading business development, R&D, sales, finance, operations, services, defining market strategy and focusing on customer experience. Steve has over 20 years of experiencing helping early stage tech companies scale including 10 years with Constant Contact. He has held functional leadership roles in product strategy, marketing, and business development. With over 16 years in SaaS, Steve has expertise building solutions for both SMB and enterprise customers. 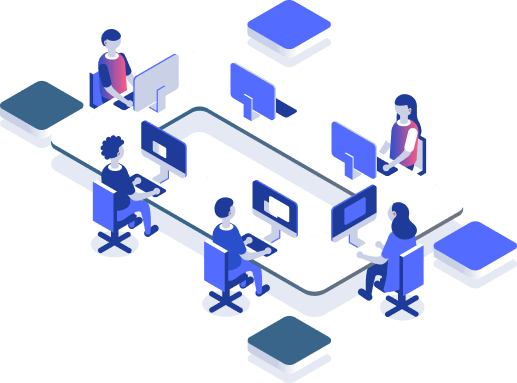 Steve is currently an Executive-in-Residence at Bessemer Venture Partners and was recently the CEO of Pipedrive, a global SaaS CRM solution for SMB. Steve holds a BS in Psychology from the University of Massachusetts, Amherst and an MBA from Boston University's Questrom School of Business. Doug Hazelman is a software industry veteran with over 20 years experience. 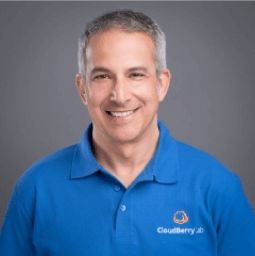 Doug is currently VP of Technical Marketing for CloudBerry Labs. 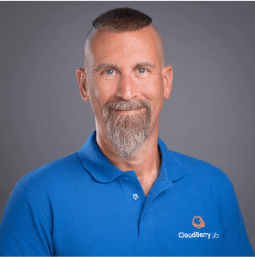 Doug engages with customers as well as the MSP community to help spread the CloudBerry message as well as get feedback on products and services. 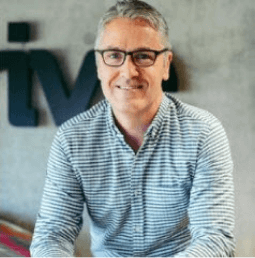 Doug has held various management positions at other software companies throughout his career, joining CloudBerry after spending 9.5 years at Veeam Software. 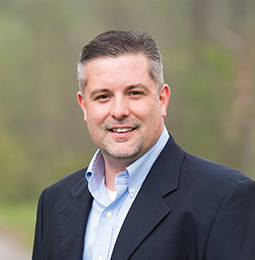 David Gugick is an industry veteran in backup and disaster recovery, with over 20 years’ experience in software portfolio and product management, business development, and engineering. In 2004, his company and database performance product were acquired by an Insight Venture Partners portfolio company. He then followed with product management and director roles at both Quest Software and Dell. He graduated with a BS in Electrical Engineering from the University of Michigan, Ann Arbor.